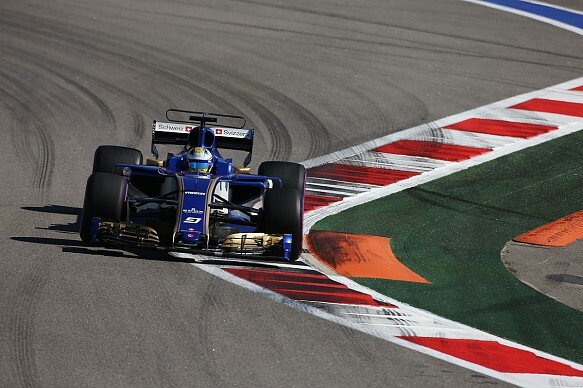 Marcus Ericsson has admitted it "hurts a bit" to be losing his Sauber Formula 1 drive just as the team is moving forward. Ericsson has driven for Sauber since 2015, scoring 18 points in that period, but will be relegated to a reserve driver role next year as the team switches to an all-new line-up of Kimi Raikkonen and Antonio Giovinazzi. With Raikkonen a past world champion and Giovinazzi taking the seat Ferrari had priority for as part of the Alfa Romeo tie-up, Ericsson said he understood Sauber's thinking but did not hide his frustration. "Of course, it was hard to accept," Ericsson said. "I thought I was going to stay but obviously I understand the reasons as well, with a driver like Kimi becoming available, and the other seat is obviously taken [by Ferrari]. "To get an opportunity to get a driver like Kimi, it's impossible to not take that opportunity. "So I understand that, even though it's obviously disappointing for me and my career. "I feel like I've been here, working so hard for the team in very tough times, and the car has been at the bottom, and people have been leaving the team, and I've been always putting all effort into trying to turn it around, staying positive and never blaming the team for anything." 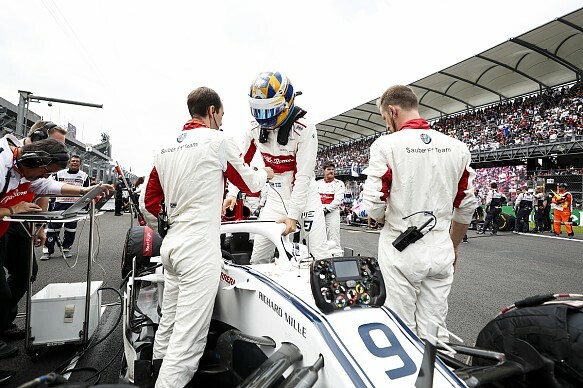 Sauber has become a regular points contender with Ericsson and team-mate Charles Leclerc this season, after spending two years mired at the back of the grid. The C36, carrying a year-old Ferrari engine, was F1's weakest package in 2017 by a hefty margin, and the team's progress since then has impressed many - with Racing Point Force India team principal Otmar Szafnauer recently claiming Sauber has "outdeveloped" even F1's leading teams. Ericsson continued: "[I've] just been pushing really hard to try and help the team to improve and I feel like I've been very much part of that journey and part of that process. "And to then not be able to continue that, when the car is finally getting competitive and the team is finally getting competitive, it hurts a bit, but that's the sport we're in." Ericsson will combine his Sauber role with a maiden IndyCar campaign next year, having signed with Schmidt Peterson Motorsports. The SPM drive should give provide him with the tools to compete for top results, as the team has won races in five of the last six IndyCar seasons. "Just the thought of going to a race and knowing that I can win this weekend, it just gets me so excited, because I've missed that so much," Ericsson said. "All my career [before F1], every weekend, it's been about trying to win, and then for five years you don't even have that thought in your head. It's not even in your head. "And now, when I've accepted that F1 is not going to happen next year, it's something that really gets me excited - that next year I could actually go to the first race and know that, if I do a a good job, I can actually win."